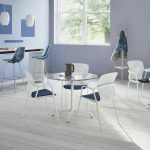 Keyn chairs are versatile in appearance and function. 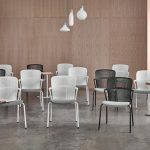 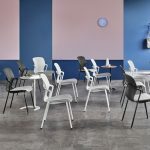 A range of looks can be achieved by combining bases (four-leg and four-star), shell and frame finishes, arm selections, and a broad choice of upholstery materials for the seat pad. 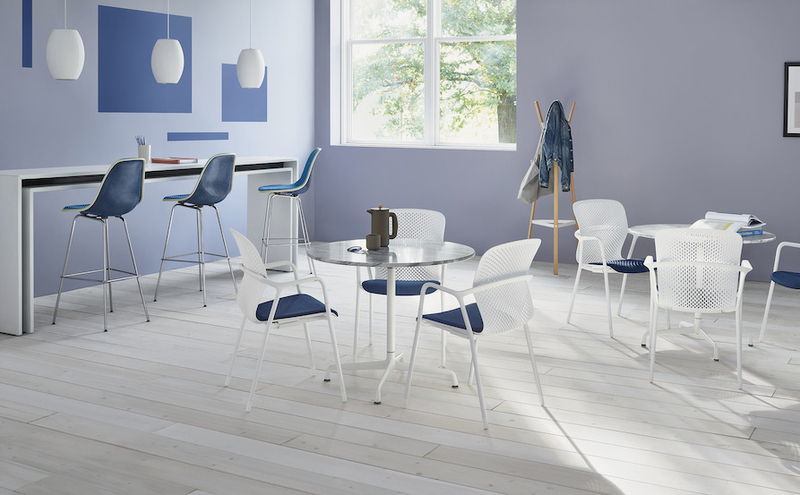 Four-leg chairs can easily be stacked and stowed when not in use. 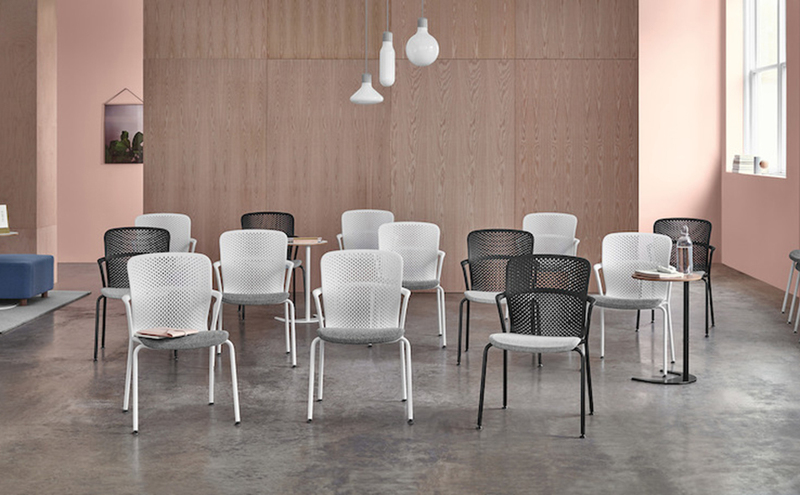 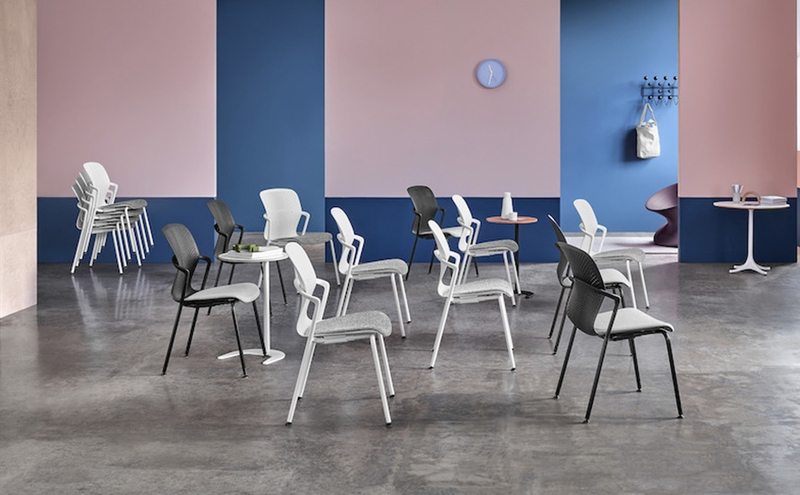 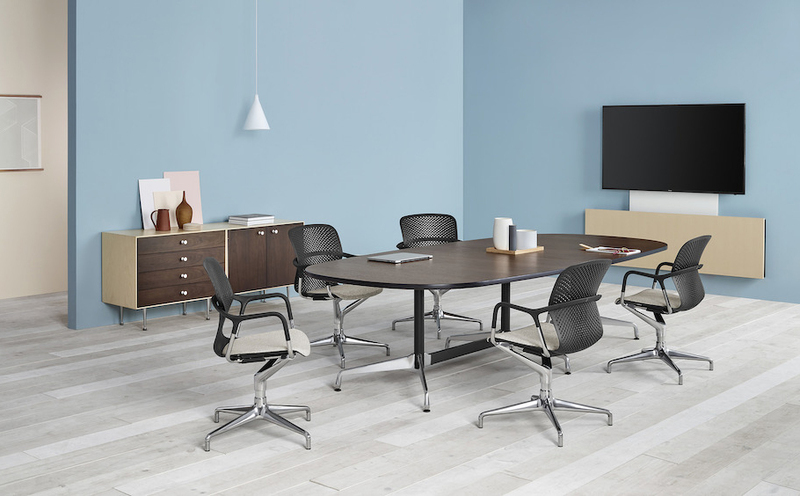 The four-star base option has a return-to-center swivel that ensures meeting spaces always look great, even when they’re empty.